Are You Tired Of Your Dog or Cat Shedding Fur All Over Everything? Dogs and Cats Shed but, you can quickly and easily remove dead unwanted fur in minutes! 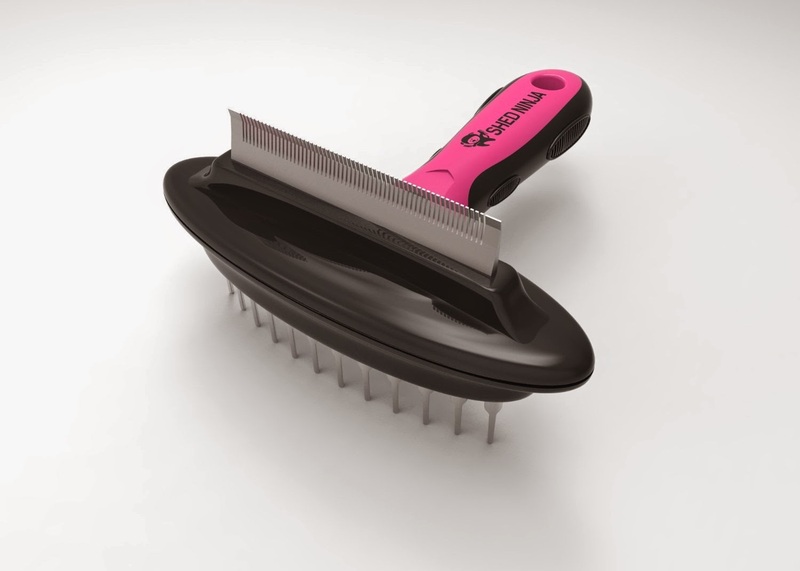 Shed Ninja 2-in-1 Shedding Brush reduces shedding by up to 90%, effectively increases blood circulation. Can be used on short & long hair dogs and cats. Detangles hair as well as removes loose hair. 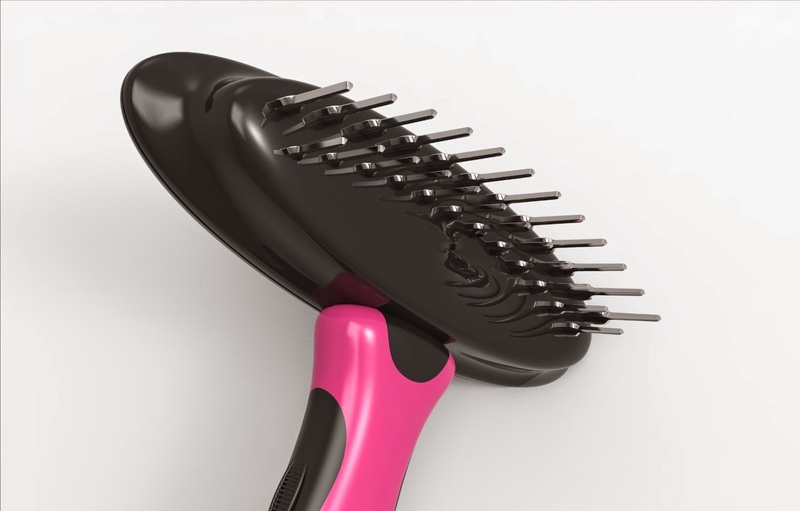 Special stainless steel shedding blade allows the brush to easily remove loose hair. Reaches beneath the topcoat to gently remove undercoat and loose hair. Gentle - will not damage your pets skin. No sharp blade to cut your pet. Detangles hair as well as removes loose hair so you won't have pet fur everywhere. The stainless steel rake side is designed for breeds with thick, heavy coats, the tapered pins of the rake penetrate deep into your dog's coat to remove undercoat. The shorter teeth collect and remove the loose hair. Helps prevent matting when used regularly reduces Shedding In Minutes. Comfortable, ergonomic non-slip handle makes the grooming job easy. Apply minimal pressure when using this tool. Ergonomic tool design for easy, comfortable use. Designed to fit your hand comfortably and prevent fatigue so, you and your pet will enjoy your grooming sessions and bonding time. Used and recommended by groomers & vets. Exceptional value for money Save money on pet groomers and vet bills. Designed to reach beneath the topcoat to gently remove undercoat and loose hair. Loose hair is the underlying source of shedding, allergies and cleanliness. You'll be amazed at how much built up loose hair comes out of your pet's coat. Innovative buffering structure. Designed for comfort for you and your pet. 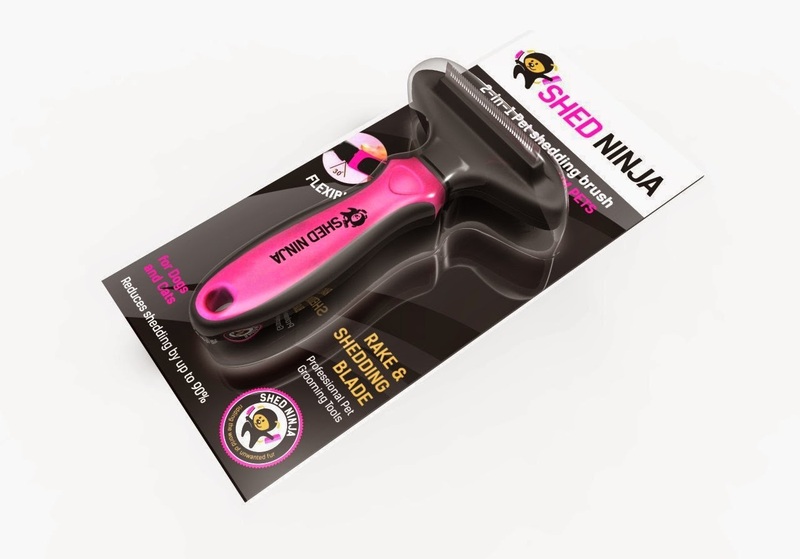 No Questions Asked 1 Year Money Back Guarantee If our Shed Ninja - deshedding tool is not everything we say it is, we will refund your money with no questions asked! ENDORSED BY GROOMERS AND VETERINARIANS. 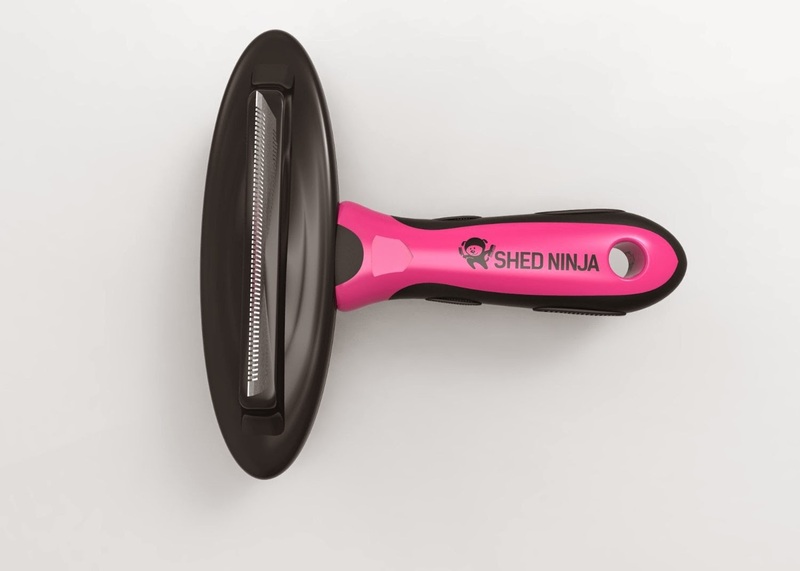 Top rated Grooming Brush Shed Ninja 2 in 1 Deshedding brush has been . Our Shedding tool will reduce the shedding hair and eliminate matting up to 90% with one 10-15 minute grooming session. That means less time cleaning house!! 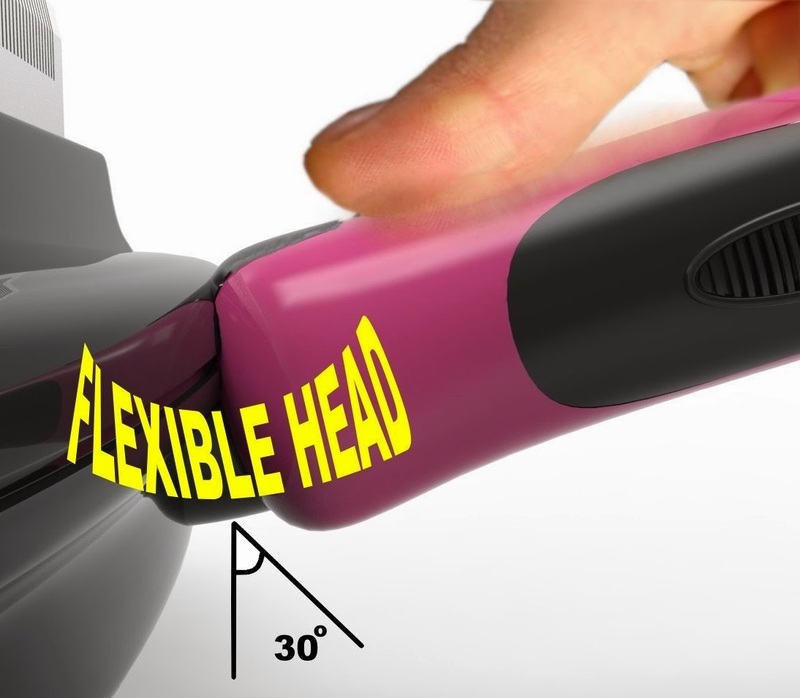 FLEXIBLE HEAD so it's gentle and will not damage your pets skin. 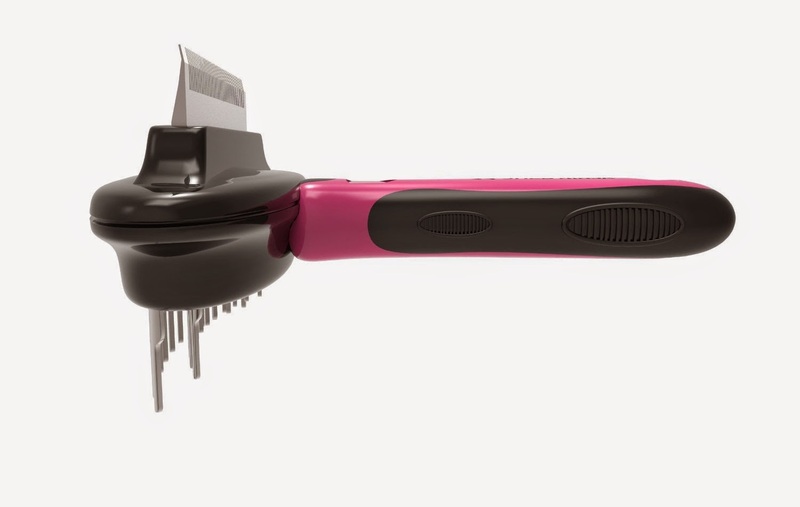 designed stainless steel shedding blade allows the brush to easily remove loose hair. Reaches beneath the topcoat to gently remove undercoat and loose hair. No sharp blade Detangles hair as well as removes loose hair so you won't have pet fur everywhere. HELPS PREVENT MATTING and REDUCES SHEDDING In Minutes. Designed with tapered pins to penetrate deep into your dog's coat to remove undercoat. 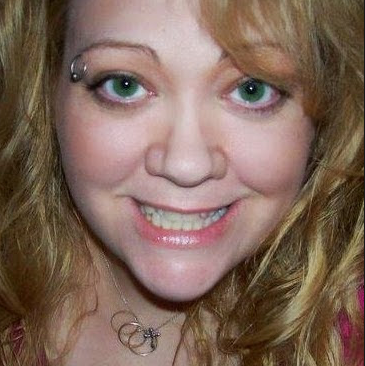 The shorter teeth collect and remove the loose hair. ERGONOMIC TOOL DESIGN for easy, comfortable use. Designed to fit your hand comfortably and prevent fatigue . Better than other fur eliminating tools that cost twice the price. Used and recommended by groomers & vets. OUR PROMISE TO YOU - The Shed Ninja family values our customers and want their complete satisfaction in the products we offer. 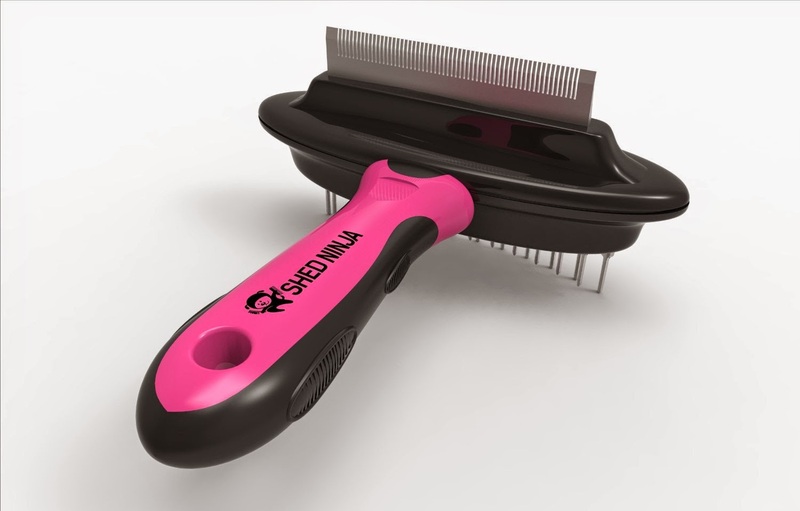 If you purchase the Shed Ninja 2 in 1 Shedding Brush and for any reason you or your pet are not completely satisfied we will refund your money with no questions asked. We have just adopted twin kittens from the shelter and they are just getting use to us and their surroundings. I thought this would be a great time to introduce the Shed Ninja Shedding Brush to Korrie Kitty Kat. She did pretty well with it and did not seem to mind being brushed and combed with it after she sniffed it and had to check it out first, like any curious cat. She purred and rolled around so I know she liked how it felt and I like that it was gentle and worked nicely to get the loose hair out and really made her coat shiny again. It is easy to use, the handle has a nice grip to it and I can see us using this on a regular basis. 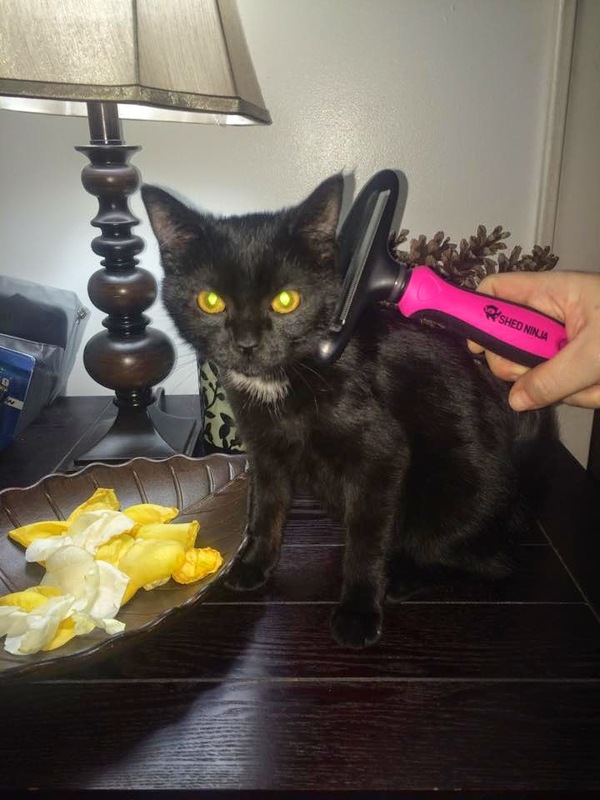 I purchased this item because I had given my Furminator to my granddaughter for her cat. I wanted something more reasonably priced that worked well. This went way beyond my expectations.